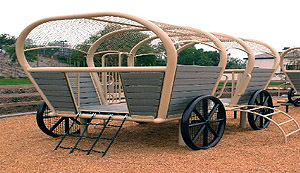 There is much to do at Centennial Park for those looking for outdoor activities. There's a large picnic area, 4 Playgrounds, Horseshoe Pit, 2 Half Basketball Courts, Handball Court, Sand Volleyball (no net), a Fitness Course. Parking in neighborhood. 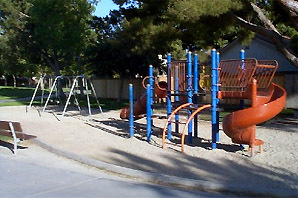 This 13 acre park consist of 4 lighted softball diamonds, play area, restrooms, 4 lighted tennis courts and a picnic area. On-site parking is available. 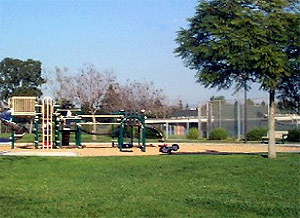 This pioneer themed park includes a covered picnic area, a large playground area, a basketball half court, grass volleyball court, restrooms and barbeque. 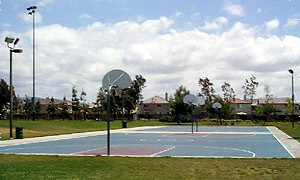 Tustin's sports park consists of 6 lighted tennis courts, 3 lighted baseball diamonds, 2 lighted basketball courts, play ground, restrooms, food concession for games and a multi-use trail. On-site parking is available.